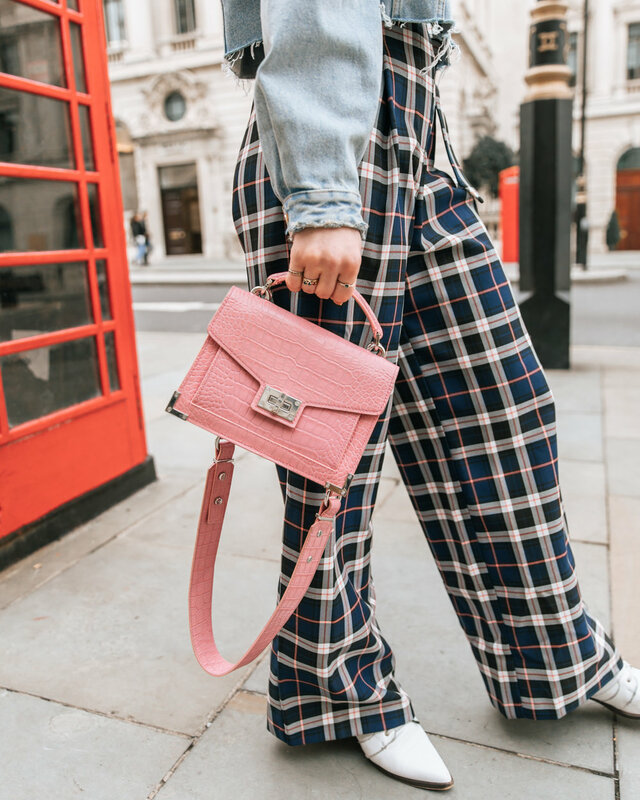 Living Coral is the Pantone Color of the Year, so if you don’t have it anywhere in your wardrobe, you might want to think about getting yourself a punchy little piece of it. The great thing about coral is that it looks great with darker tan skin tones, but also makes paler skin tones look more tanned and healthy too. If you’re a little scared of the shade, I recommend just adding a small amount to your closet in the form of a scarf, small bag, or even a lipstick! It’s the kind of color that might just brighten your day a little bit when you wear it. This sweet shade is another one that will look good on most skin tones and hair colors. It will compliment chocolatey locks, but also blondes and everywhere in between. It would look especially great on redheads as well. 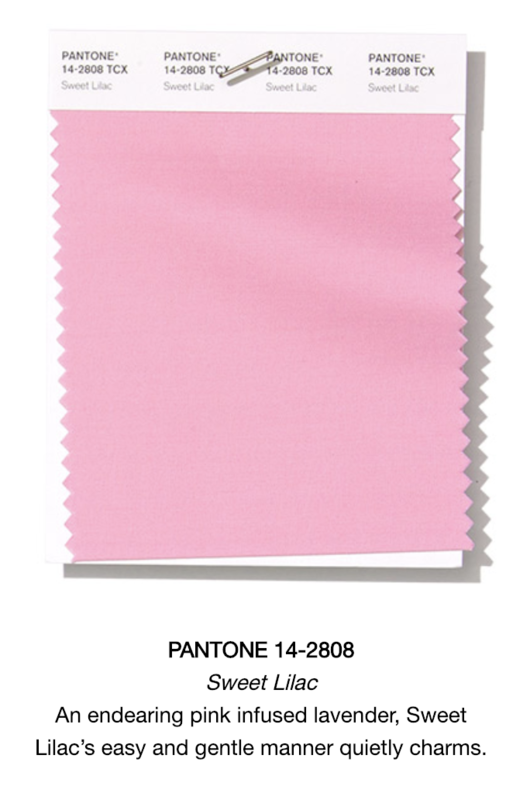 My Kooples bag is very close to this shade and I’ve managed to rock it throughout all the seasons. I love how this color looks paired with navy shades. As I mention in a previous post, neutrals were all over the runways and street-style stars during fashion month in February. I’ve honestly never seen so much neutral! This Soybean shade is the perfect step into the world of neutrals especially in something like a trench coat for spring! It’s a shade that looks great paired with other colors as well. This shade flatters darker skin tones the most, but also looks great on us pale people when paired with other colors. 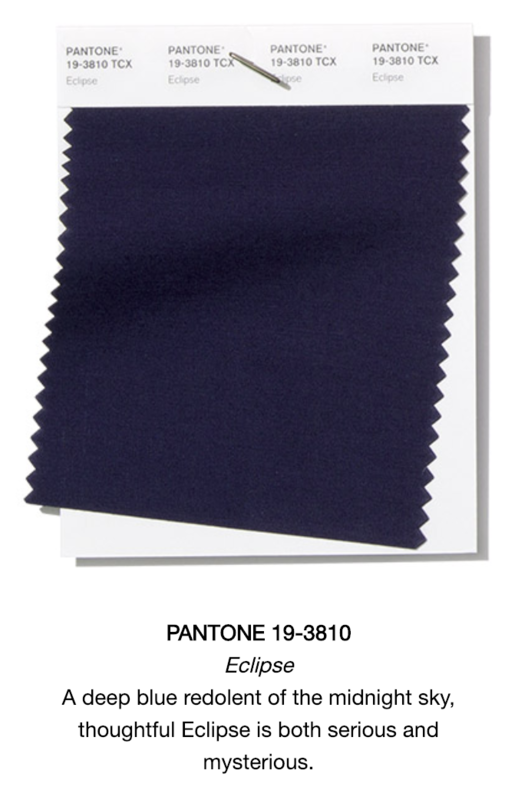 This gorgeous navy shade is the best for those of you who love your black but need an update for spring. Eclipse will work with any skin really, especially paler skin tones for a dramatic contrast. I found these checked Miss Selfridge trousers in this shade and instantly fell in love with them. Mango Mojito is the perfect shade for darker hair and girls with darker skin tones out there. I always love dark brown hair with golden yellows like this. If you have a paler skin tone and golden blonde hair, I might stear away from this shade a bit and maybe go for a cooler yellow. Which of these shades do you think you’ll be rocking the most this season? Comment down below! I think I’m going to challenge myself to try to rock all of them at least once this year. If you’re interested in my specific outfit, scroll down below to shop! Special thank you to the always lovely Lucy for taking these photos for me. She really is the best ever. Thank you to you for checking out this week’s blog post. Check back next week for a new one.